Put a couple hundred of the brightest minds in digital marketing in one room, and… Go! 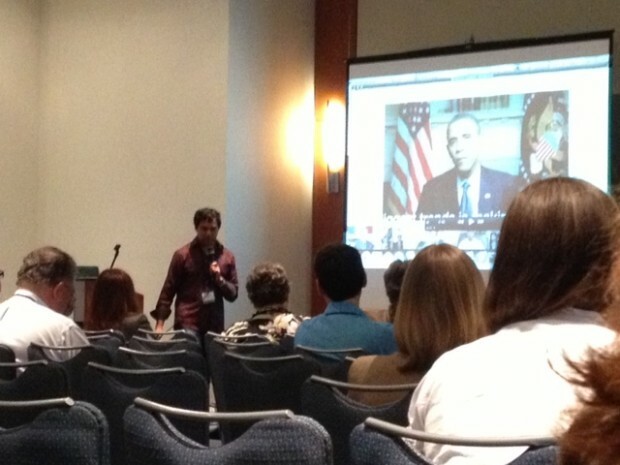 That was the scene at last week’s Digital Marketing for Business Conference at the Raleigh Convention Center. This inaugural, locally organized conference featured a lineup of mostly local marketing professionals covering topics from social media to content marketing to storytelling. I spent two days alternating between sessions in its two tracks: enterprise and small business. How The Pit BBQ Used Social Media to Make Magic Happen: This downtown BBQ restaurant has always had a cult following on Twitter, and now I know why. It was part of a deliberate strategic plan to target locals and turn them into brand evangelists. This was a good case study of small steps one small business took and how they are ultimately paying off. 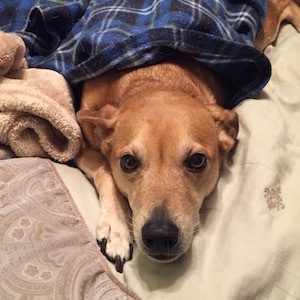 Video for People Who are Terrified of Video: As a former television editor, I didn’t learn much here that I didn’t already know… But, I did get a lot of pre-packaged golden knowledge nuggets that I can easily turn around and present to my coworkers in my ongoing uphill battle to bring video to the Judicial Branch. 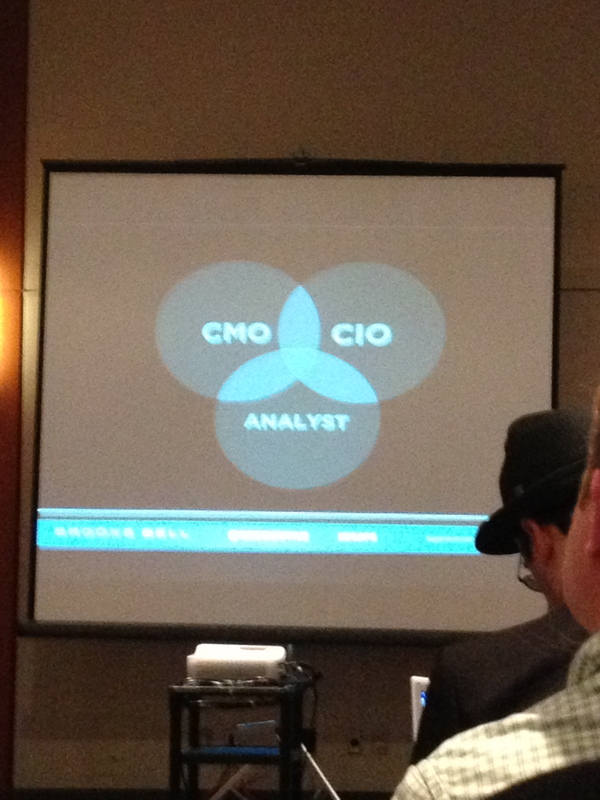 This slide from Gregory Ng’s keynote shows that data-driven marketing is where the CMO, CIO, and analyst collide. Keynote by Gregory Ng of Brooks Bell: One of my biggest takeaways from this, other than that Greg loves 80s cartoons, is that as technology evolves, so must businesses. Your chief marketing officer and your chief information officer need to be closer than ever… And don’t forget the importance of your analyst! Content Marketing Art of War and Is Content Marketing the Future? : “Content marketing” is clearly this year’s trendy marketing buzz word. But, these presentations reinforced that content is here to stay. The first presentation took us through some successful case studies, while the second was probably the most interesting panel I’ve seen in a while (panels tend to bore me). Social Media in a Big Brother World: Everything about this presentation spoke to me. Although Quintiles is in a different type of heavily regulated industry than my government employer, we face many of the same obstacles, and it was interesting to hear how they navigated the red tape and managed to plan and execute a successful social media strategy. It always takes me a while to recover from a good conference. The intense concentration and high energy levels they require are exhausting, the mountains of work waiting for me back in the office are overwhelming, and the list of big ideas to explore and genius advice to implement is pages and pages long. So, with that said, I’m definitely still processing a lot of the big conference takeaways, but I hope to use them for good in the near future! I would definitely recommend this conference for anyone in the digital marketing space.